I had an awesome time in Vegas at the James Malinchak event! Saw some of the usual suspects and connected with a bunch of brand new people. I was also excited to see some of my coaching students there, they had a great time and are now bursting with new ideas and concepts. That is what happens when you network and move in various circles of influence, it can be down-right life-changing! Good news…I have my celebrity speaker for the Extreme Women Entrepreneurs Event 2011! Yup, I am already planning for the big event next year, fresh off the heels of how great 2010 was! Fast implementation and planning has proven to be one of the keys to my success and I love to pass that concept on to my subscribers…Money is attracted to Speed! So you want to help as many people as possible? I find that many entrepreneurs have that same mission. Besides running a profitable and lucrative business, their goal in life is to give back to their community, church, children or an organization they are really passionate about. But keep in mind, no matter how badly you want to carry out your mission, you will be unable to make a difference or impact until you get yourself and your business in best position possible…and you do that by investing in YOU to learn the proper systems to put in place so that your business is profiting. See, it’s not enough to WANT to give back, nothing will happen until your put in the effort to profit so that you can affect the masses. The last couple of events that I have gone to, reminded me of this powerful concept. Besides James Malinchak being an awesome businessman and entrepreneur, he is also a great person who has the same mission as the rest of us…to give back. Not only does he educate other people on how to make their businesses profitable, but I have seen him raise $100,000 and $50,000 dollars at his live events for his children’s organization. Do you see the power in that? Close your eyes for a second and imagine you having your own live event, with people who have come to learn from you. On top of your great event, you have the power to ask your attendees to help donate and raise money for the charity or group you are passionate about. Then imaging the joy of being able to write that big check for your organization of choice. How powerful and awesome is that? Not only are you operating an awesome business that is enriching the lives of other people, but you are now also in a place to give back and fulfill your mission in life! Entrepreneurship obviously has it’s perks when it is done right! That means working in your business, investing in learning proven systems and being consistent. 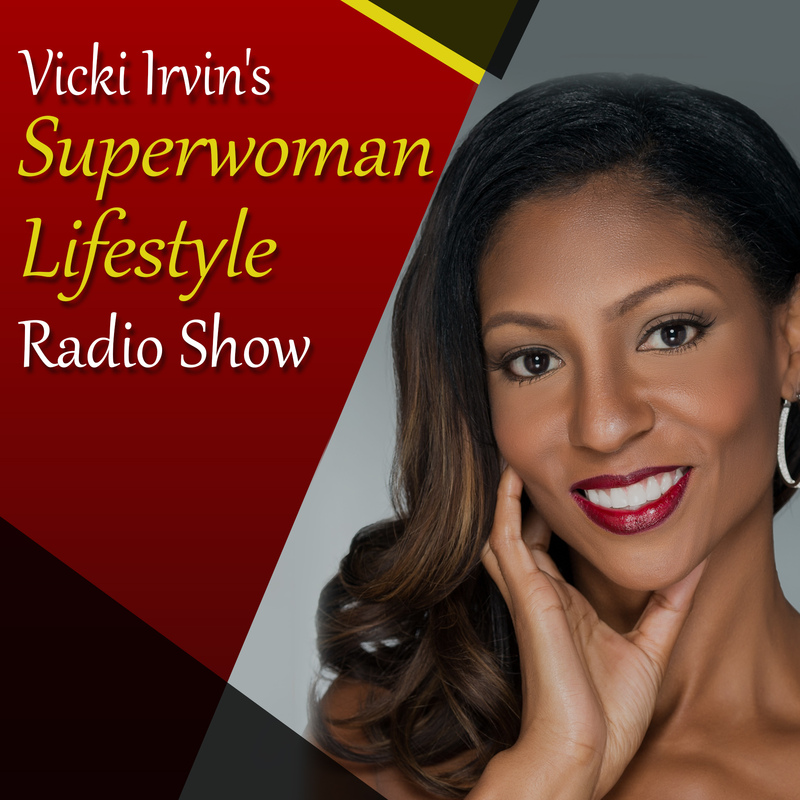 Superwoman Lifestyle’s Superwoman Fitness Bootcamp in Maryland is already reporting a total weight-loss of over 50lbs and the program JUST started! This isn’t your ordinary bootcamp, this is a full-service accountability program designed to get real results taught by a young lady who lost over 85lbs the natural way and is now on a mission to show other women just how she did it. The program is designed for women of all fitness levels. Call today for your free fitness assessment and see how you can join the other women on a mission to change their lives and their health! 301-449-KICK (5425).